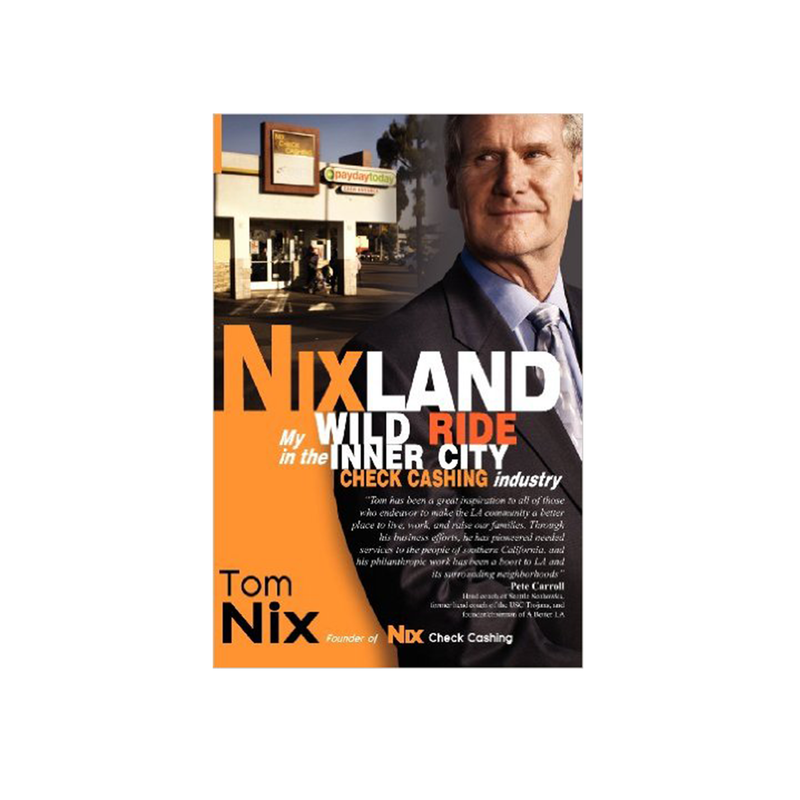 Tom Nix fought his way from the streets of San Pedro to create the biggest check cashing chain in Southern California. His company, Nix Check Cashing, became a valued and trusted institution among the underserved communities of South Central Los Angeles. To build the business, Nix had to overcome armed robberies, cutthroat competition, the L.A. Riots, and an assassination threat by the Chicago Mob. His commitment to fairness and his tireless drive to succeed made Nix Check Cashing an integral part of the communities he served, and helped to transform the check cashing industry everywhere. This book tells a great story through a series of true tales that are sometimes funny and sometimes gripping and shares the many lessons he learned along the way.